Michael Hodgson A superb collection of live performances from Jack Hertz that offers everything from Steve Roach-like hypnotic synth washes with crystalline glimpses & groaning machine hum (`Capella'), slinking Orb-like grooves with avant-garde breaks (`Streaming Landscape'), dub-flavoured shimmers ('Eclipse'), bubbling ethereal Klaus Schulze dreaminess ('Droneware') & unwinding drone ambience ('Supermoon'). These pieces present Hertz at his most accessible, yet in no way compromised or any less experimental. 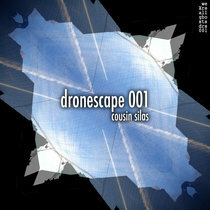 Favorite track: Droneware (2012-02-16). 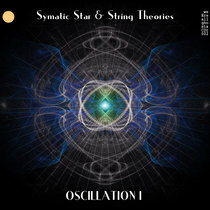 Get all Five Live tracks mastered to HD 24-bit FLAC and 320kbs MP3s, and a secret bonus track. 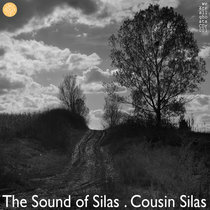 Includes unlimited streaming of Five Live via the free Bandcamp app, plus high-quality download in MP3, FLAC and more. 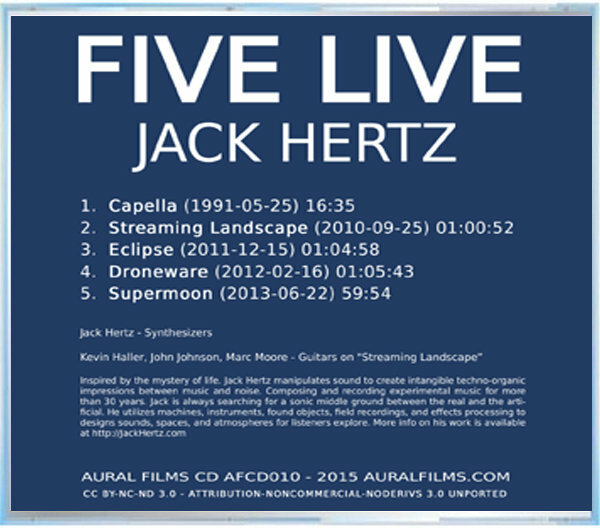 Aural Films presents a collection of live recordings by Jack Hertz. In addition to being an avid studio composer, Jack has been known to get out to perform for a live audience on occastion. 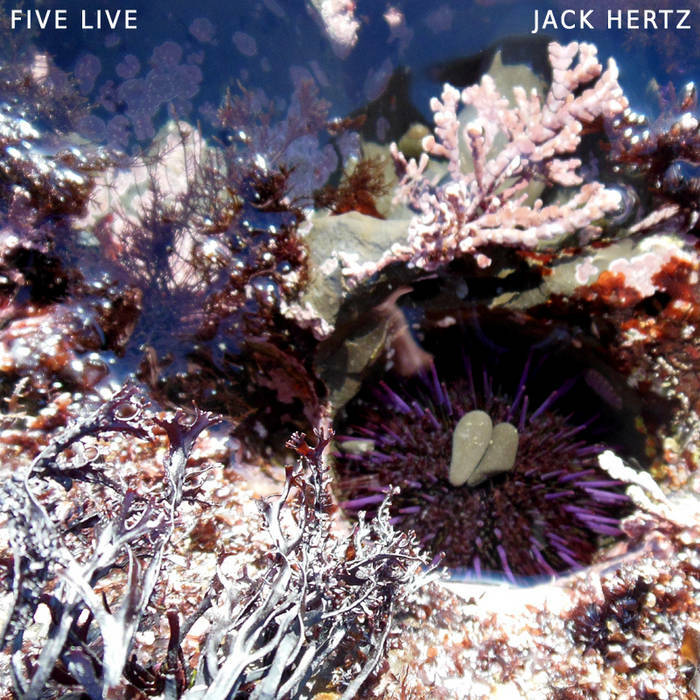 Featuring over 4 hours of music that showcase what Jack Hertz sounds like on stage. 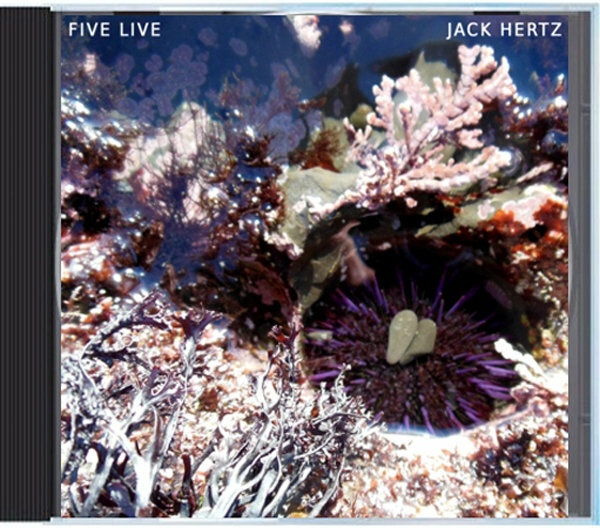 Jack has remastered five tracks from some of his favorite live performances in the last 20 years, just for this collection. Kevin Haller, John Johnson, Marc Moore - Guitars on "Streaming Landscape."